Welcome to the official app for Ridgecrest Baptist Church of Dothan. Here you will have the opportunity to browse current and previous Sermon Series from Pastor Ray Jones and watch and listen on demand. You can also access the latest event information and learn about all the ways to connect with the Ridgecrest family. * Cloud Based Journal: Your Pursue Journal is accessible online anytime at www.PursueJournal.com. 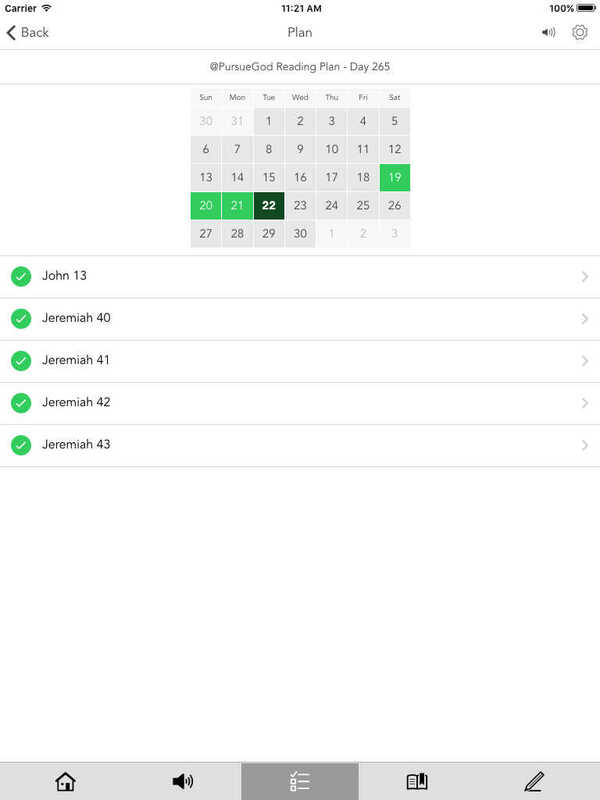 This allows you to be able to add entries anywhere, anytime and they are automatically linked to your Ridgecrest Baptist Church app.